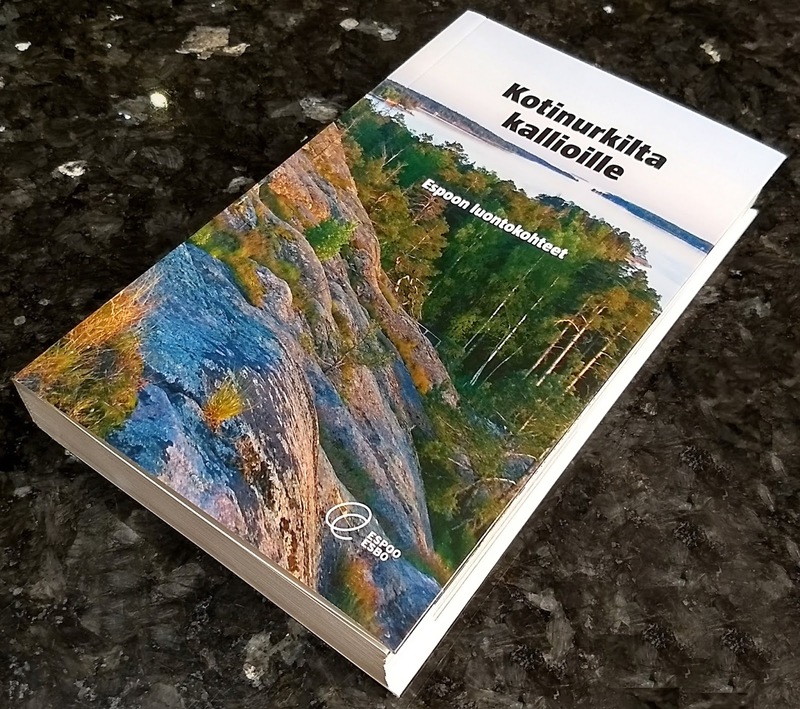 The book is edited by Jussi Helimäki and produced by the city of Espoo. Buy it from AdLibris. Photo (c) 2017 by Jari Arkko. All rights reserved.